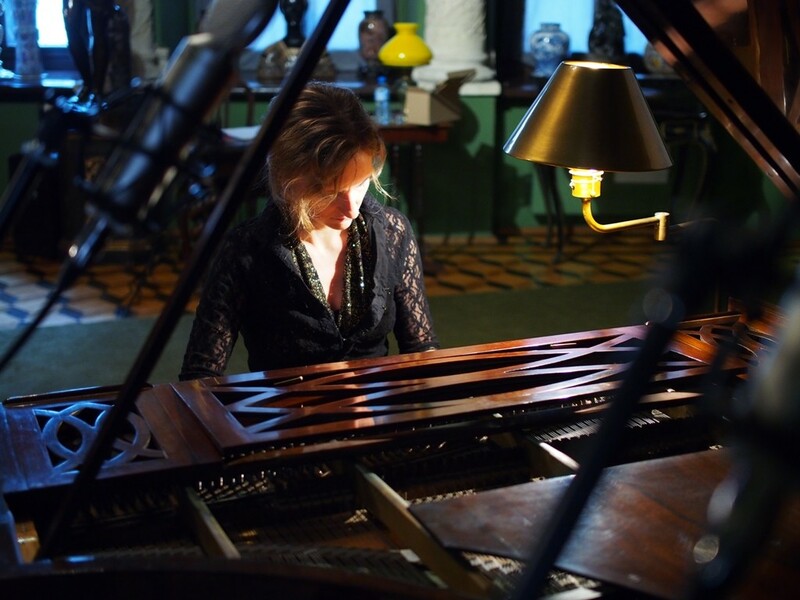 Jane Stirling's grand piano - the nineteenth century Pleyel on which Frédéric Chopin played during his stay in Scotland in the fall of 1848 and on which he placed his dated signature a day before his last concert in Guildhall in London - was brought to life last Saturday. 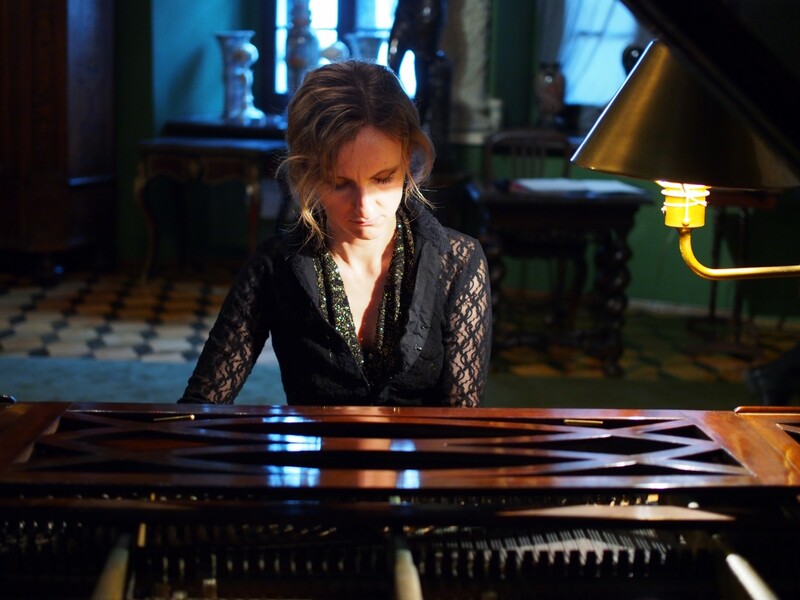 The musical revitalization came from Anna Dębowska - the pianist, on a daily basis employed as Assistant Professor at Kraków's Academy of Music. 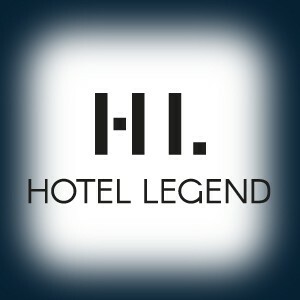 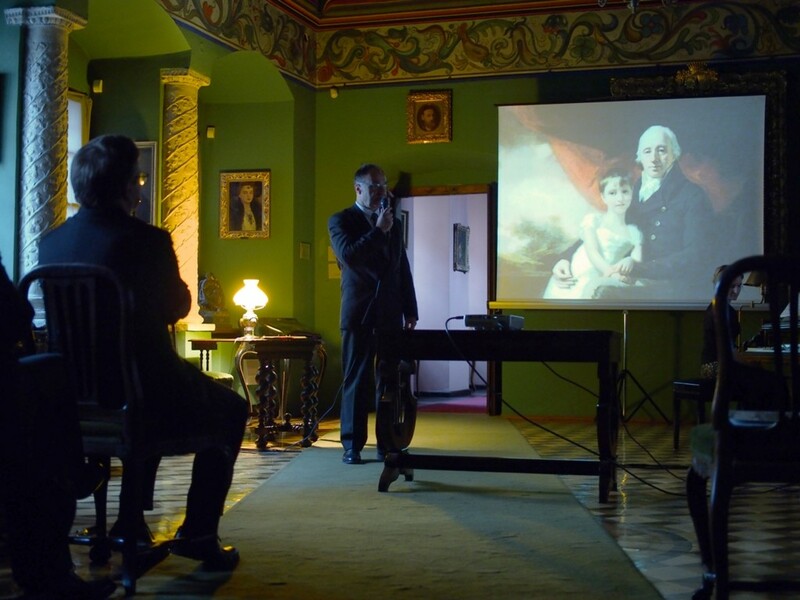 "On behalf of my family I should like to say how delighted we are to hear about your project and to thank you and all your colleagues for the excellent work you are doing to make sure that the help our ancestor Jane Stirling gave to Frederic Chopin in his later years is more widely appreciated". 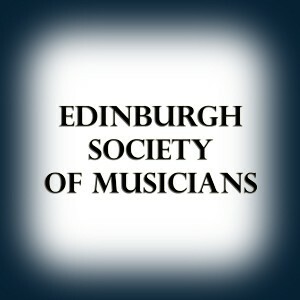 Could there be a better opening of An Evening with Jane Stirling than the words of appreciation written and sent to the performers by Mr. Patrick Stirling-Aird of Kippenross, LLB , WS, MBE and his wife Mrs. Susan Stirling-Aird - representives of the Stirlings of Kippendavie and Kippenross and the very descendants of the woman that did so much to save the legacy of Chopin - the words that were read out right before the audience of this unusual event. 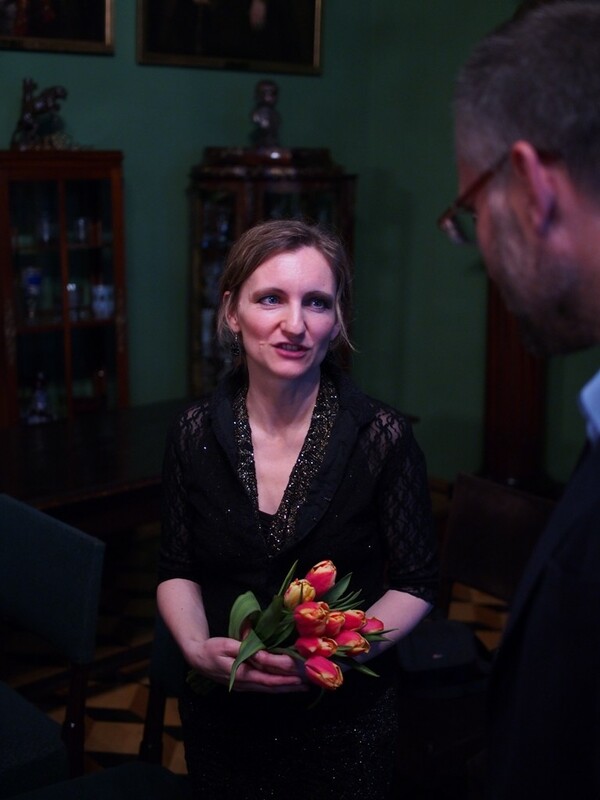 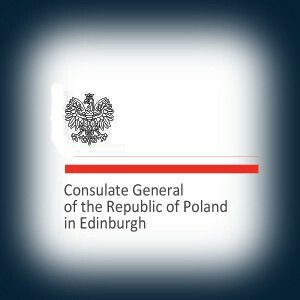 Organised under the auspices of his Magnificence Rector of the Jagiellonian University - Professor Wojciech Nowak - An Evening with Jane Stirling was performed on 23 April 2016 in the Green Room of the Collegium Maius by the trio appearing under the label of theAboutProject. 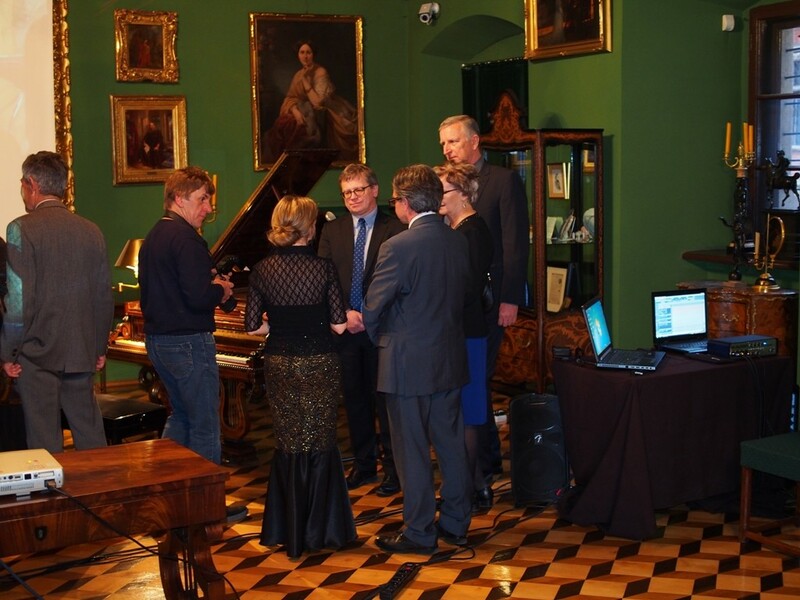 The evening gig was held in memory of Jane W. Stirling - an eminent Scottish tutee of the brilliant compatriot of ours - whose activity during the final years of Chopin's life as well as after his death so far has not gained the recognition that it surely deserves. 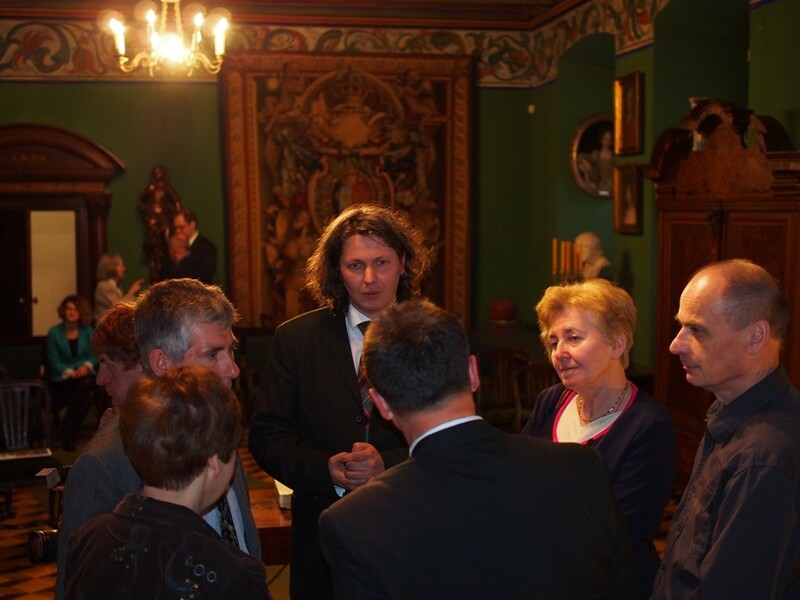 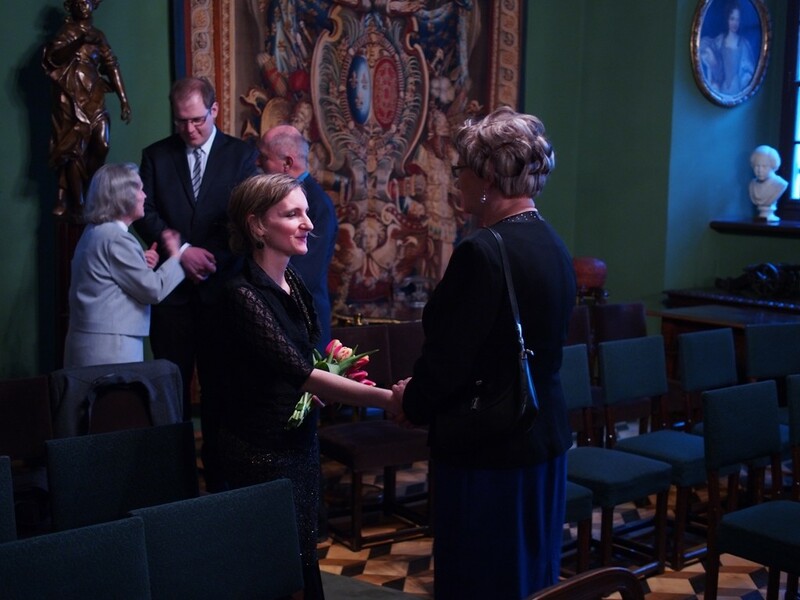 The event attracted the elite of Kraków's academic world, among many others, Professor Krzysztof Stopka - Head of the Jagiellonian University's Collegium Maius Museum - and Professor Elżbieta Górska - Dean of the Jagiellonian University's Faculty of Philology. 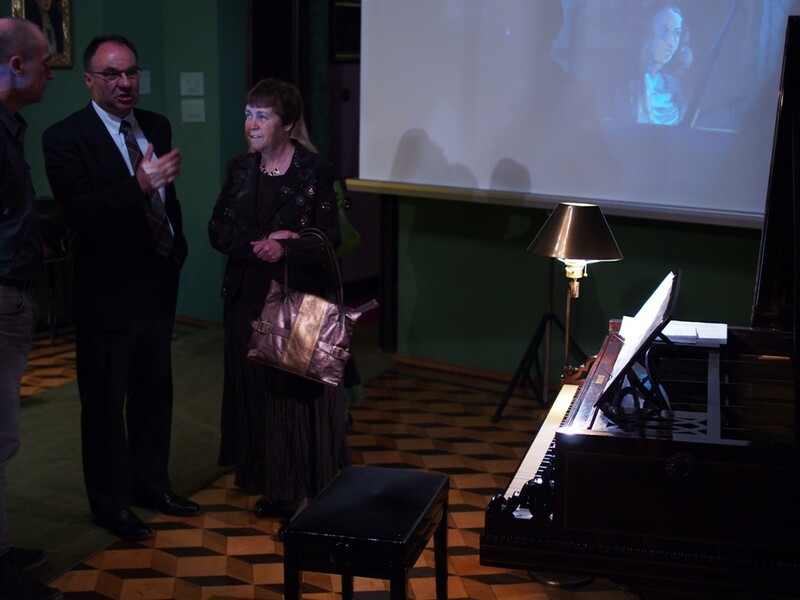 TheAboutProject, supported by the staff of the Collegium Maius Museum, prepared an epic account of Frédéric Chopin's sojourn on the British Isles in 1848, the enterprise the main originator of which was Jane W. Stirling. 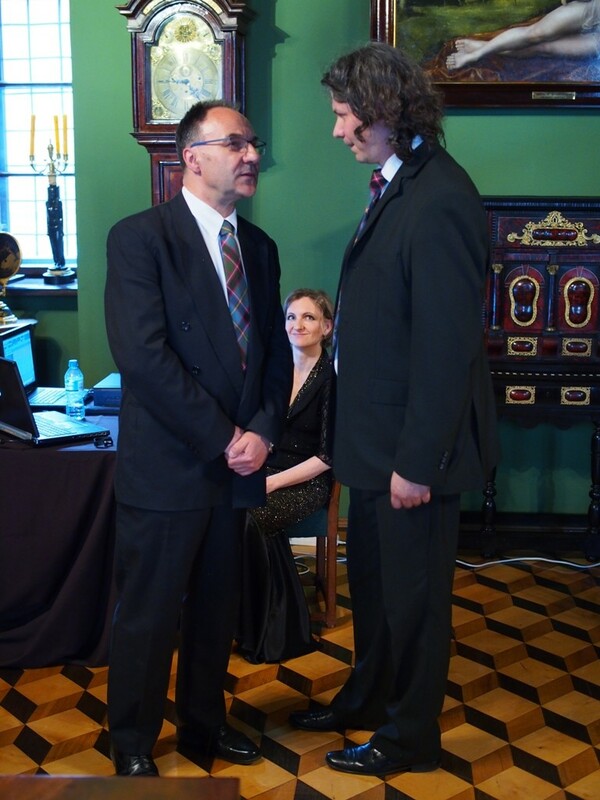 The yarn spun by Marek Kucharski was vividly counterpointed by photographic and video material by Marcin Jaroszek, both gentlemen sporting proudly original Stiriling tartan ties. 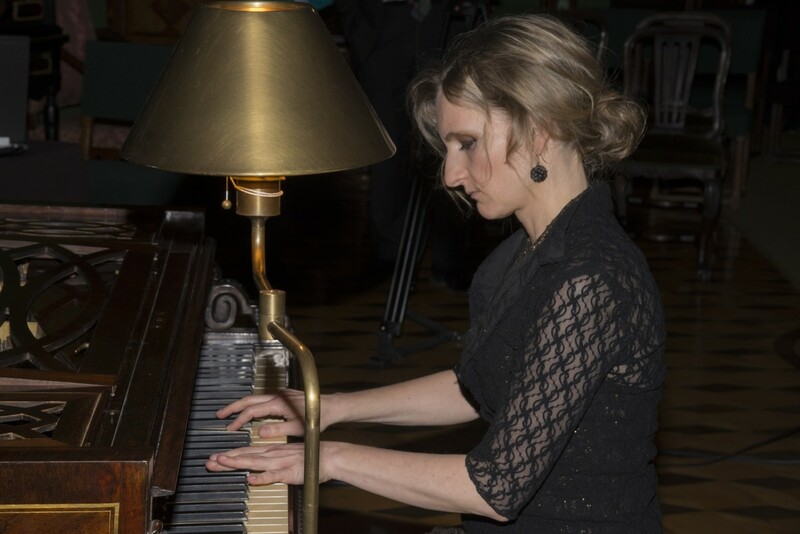 The real icing on the cake, however, was Chopin's music, performed expertly by Anna Dębowska on Jane Stirling's grand piano on which the Great Romantic played during his stay in Scotland in 1848 and which originally had been a part of Jane W. Stirling's collection of the artefacts associated directly with the composer. 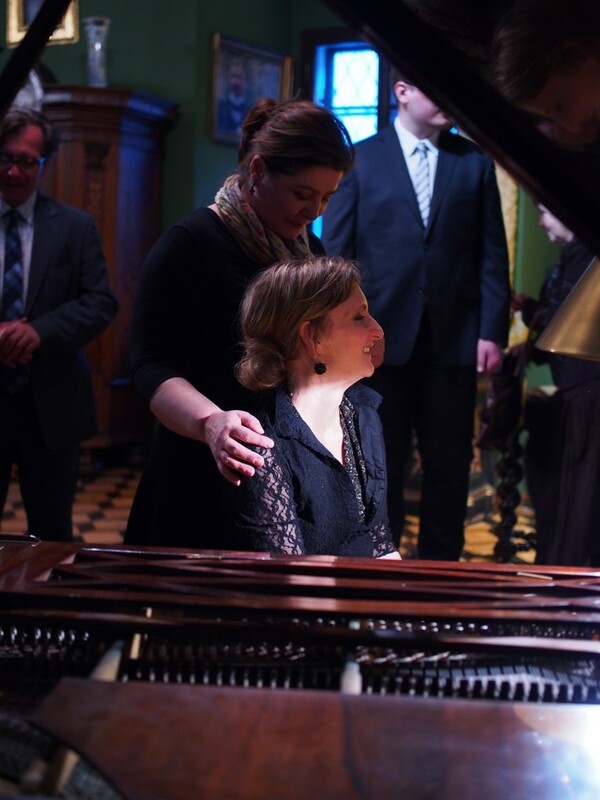 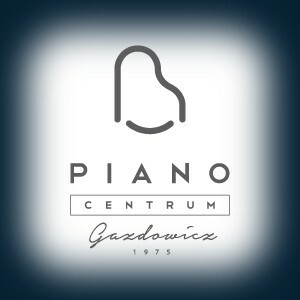 A thunderous ovation expressed by the enchanted audience, generously presented with Mrs. Dębowska's latest CD - Chopin the Ungrateful -was the finest culmination of the evening as well as the best token of gratitude the organisers of the event could expect. 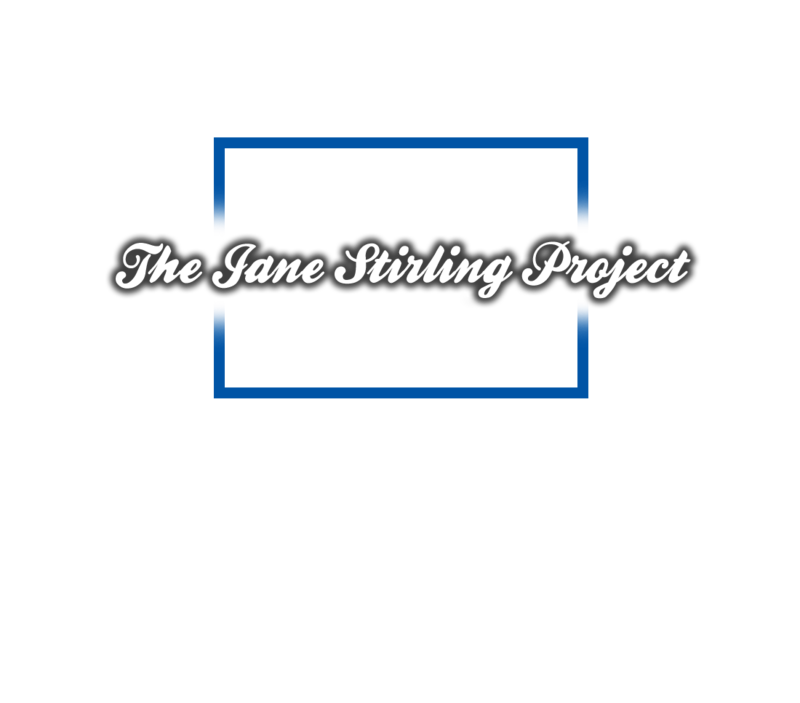 And the farewell slogan of the very evening: "Thank you, Scotland; thank you, Jane W. Stirling", seems to have aptly encapsulated the intentions lying behind the idea of organising An Evening with Jane Stirling, definitely an event to remember.